It’s often said a picture is worth a thousand words. For A Soldier’s Child Foundation, a picture is worth an entire cause. Founder Daryl Mackin was planning his son’s birthday party when suddenly his computer crashed, forcing him to reorganize all his planning details, menus and guest list. Frustrated, he took a step back from his work and glanced over at a now-iconic photo of his neighbor’s grandson hanging in his office — a young 8-year-old receiving the American flag at his father’s funeral. In that moment, Mackin realized what a gift it was to celebrate his children’s birthdays. It was then that Mackin decided to create A Soldier’s Child Foundation. 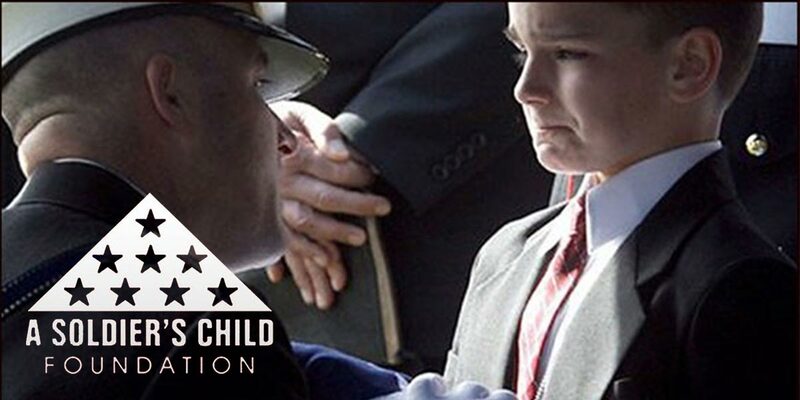 Today, the nonprofit has served about 3,000 children who have lost a parent while serving on active duty in the United States military. The organization uses SignUpGenius to accomplish its focus on three points of service: birthday celebrations, mentorship programs and college scholarships. The online organizing tool helps A Soldier’s Child Foundation plan different jobs and responsibilities within volunteer schedules. With events branching out across the country, Dechira relies heavily on many SignUpGenius features. SignUpGenius is proud to empower A Soldier’s Child Foundation to make a difference for military families and children around the nation.